Takada's armbar. 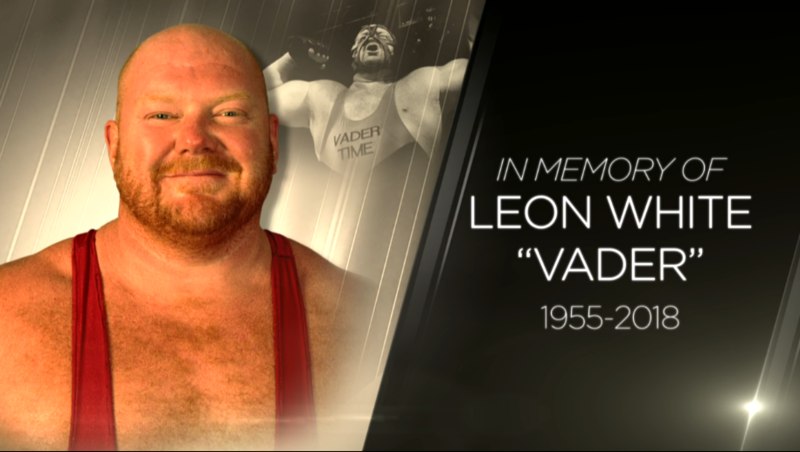 That results in a surreal scene after the match with Vader screaming in pain as Lou Thesz somberly announces the result over the microphone. 4. Vader & John Tenta vs Gary Albright & Kazuo Yamazaki, 10/8/94 (The main event from a huge Budokan show, this one isn't nearly as bad as you'd think. ANY QUESTIONS? JUST ME. IT'S THAT SIMPLE. Note: This site is for informational purposes only. This is where I keep the listings of the tapes in my collection. None of the videos listed on this site are for sale or trade.